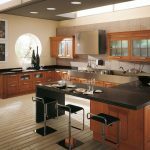 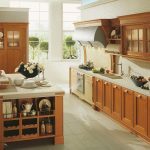 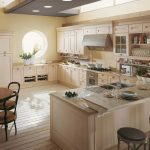 Palladio kitchen model gives shape to your unique and incomparable emotions – a sophisticated combination of the perfect fusion of antique techniques with today’s technology. 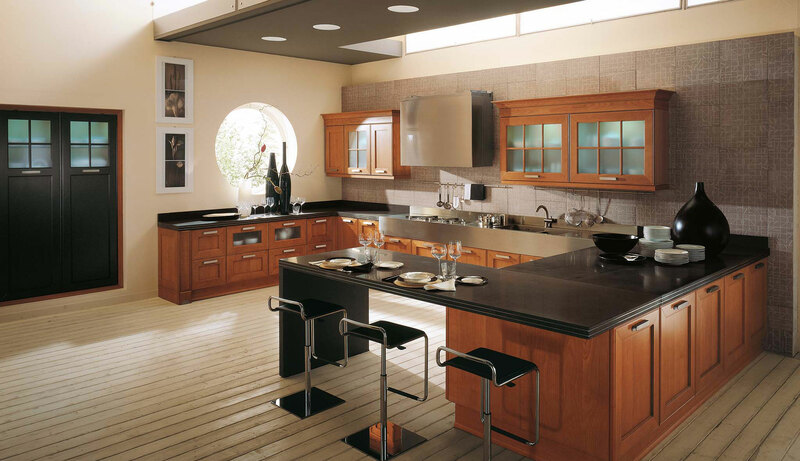 Wood, stone, and steel- Materials that gets old and tells our story in absolute harmony by the time to the time. 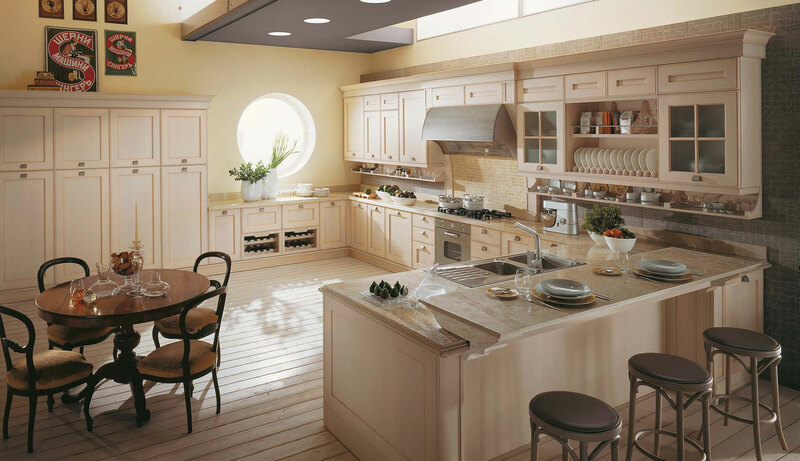 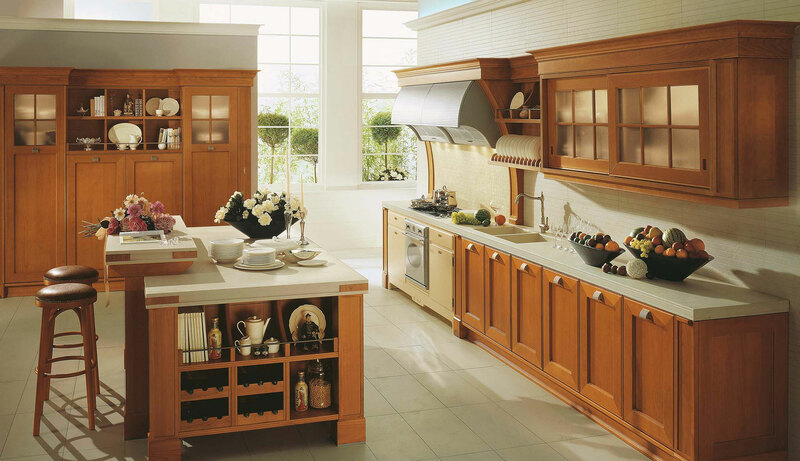 ‘Palladio’ kitchen design is rigorous in style with aristocratic elegance, sophisticated creativity and color, where the space comes to life, revealing charm and beauty, ergonomics and functionality, and research and innovation.